I am so so so so (sooooooo!) excited! Why? Because I was invited to teach a layout workshop at the Crop Am Rhein (Crop on the Rhein River - or CAR for short) on April 5th 2014! 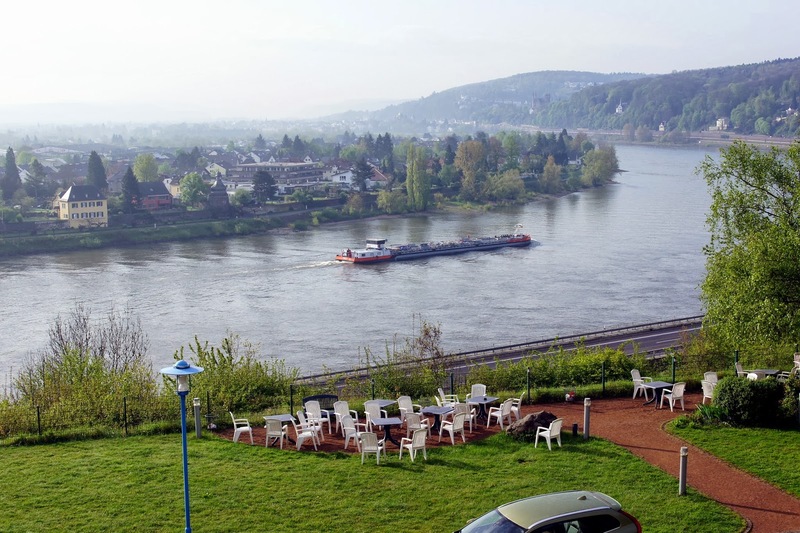 The crop will take place at the Hotel Haus Oberwinter in Remagen Germany - about 45 minutes south of Cologne. I'm looking forward to meeting and befriending about 80 German scrapbookers! And with views like this from the hotel, I'm counting down the days! 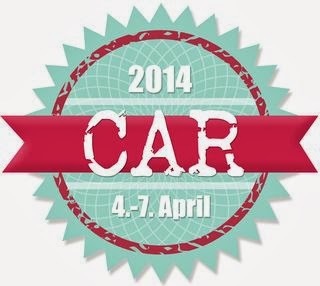 Find out more about CAR 2014 by visiting the Scrap Impulse Blog. OH YES!!! so excited that it worked out & excited to meet & learn from you!!!!! I am so so soooo exited, too! I am looking forward to get to know you. Wow - Wish I could fly over and join...that view is awesome! How exciting, Paige!! Such an awesome opportunity! Hi Paige, I am a service member in Hungary (AF) and would love to attend a scrappy event! Did they possibly contact you in English because I can't get the link to translate?? "Unknown" - send me an email: paigetaylorevans at gmail dot com and I can give you the email of the lady in charge of the event - are you wanting to attend the CAR? That would be so fun!